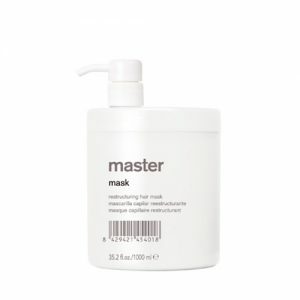 A conditioning creme which cares for and rebuilds the capillary fiber instantly. Its acid pH has a neutralizing effect on residues from dyes and perms. Apply after washing with a gentle massage. 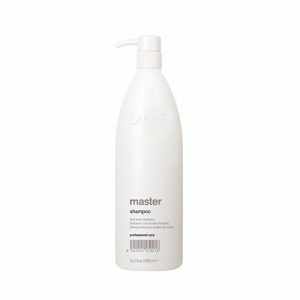 Provides hair with softness and texture. Makes hair easy to comb. 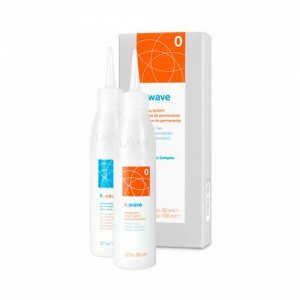 Provide hair with softness, shine and freedom of movement. Act selectively on the driest areas.